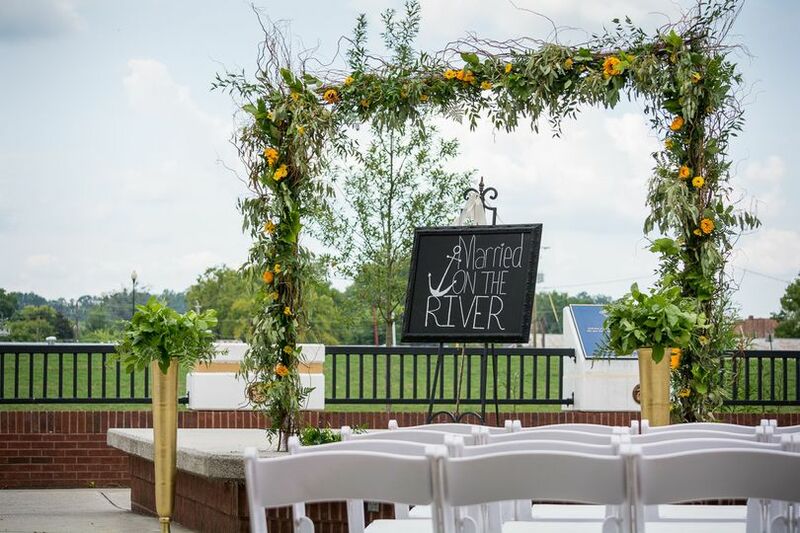 Forum River Center is a classic wedding venue located in Rome, Georgia. 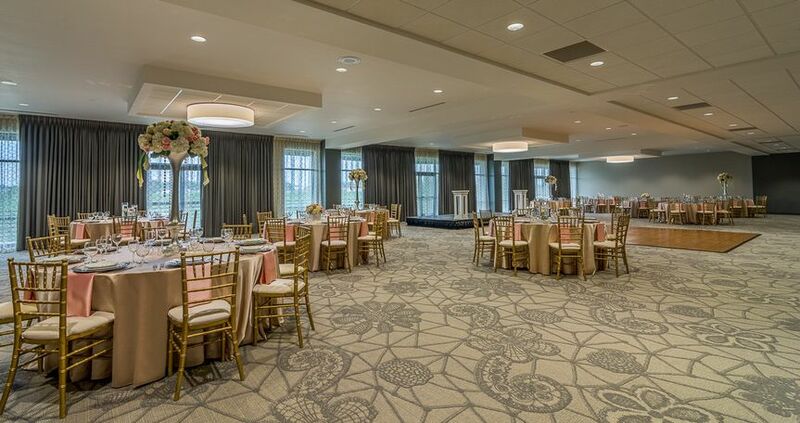 Located at the foothills of the Appalachian Mountains, the area of the venue can be transformed into a ballroom and banquet room to service your wedding day. 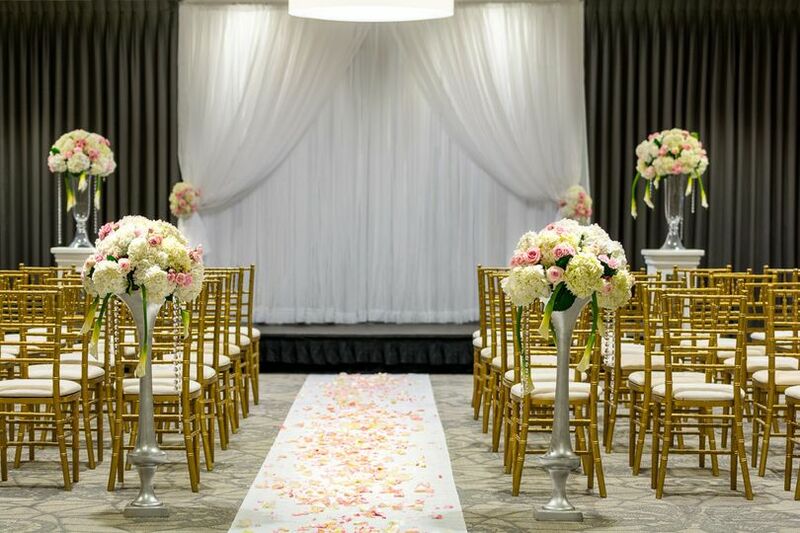 This site includes a creative sales team that will help organize and plan your wedding experience. 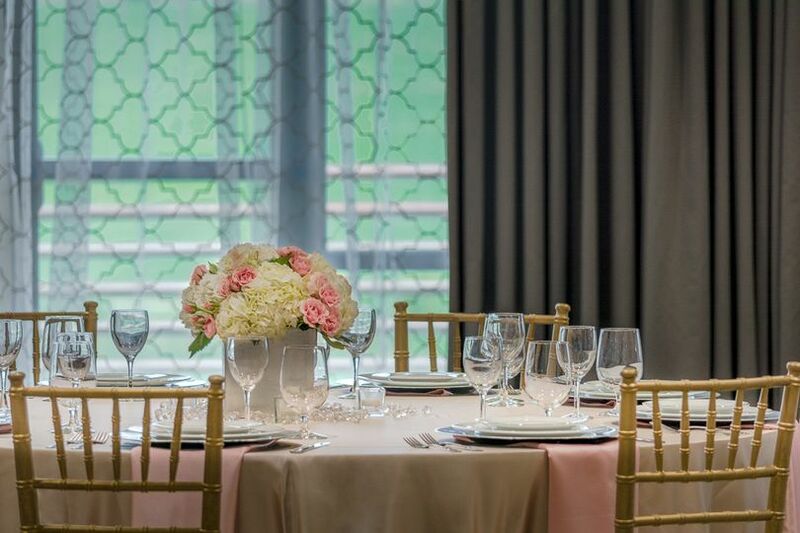 The venue also offers a variety of enhancements. 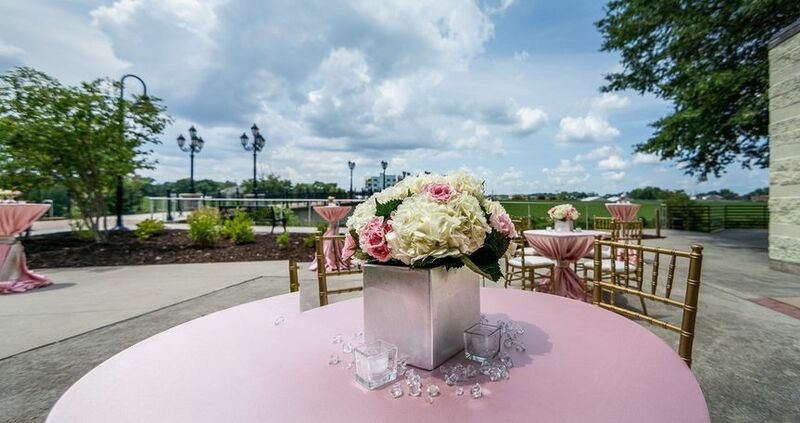 Forum River Centers provides a brilliant setting that is customizable to your requests. 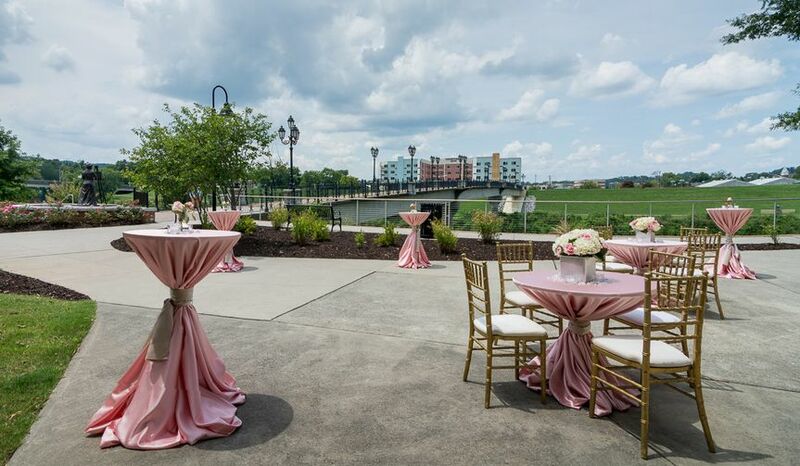 Forum River Center can accommodate up to 5,000 guests over numerous event spaces. 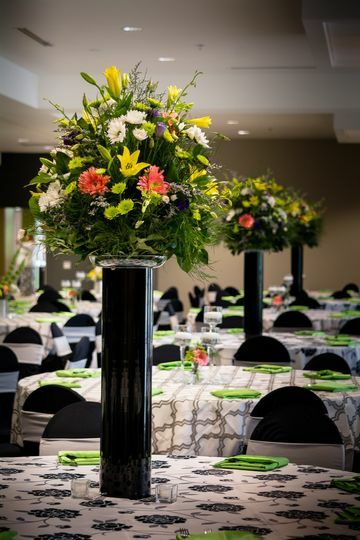 The large arena can be transformed into a ballroom or banquet hall. 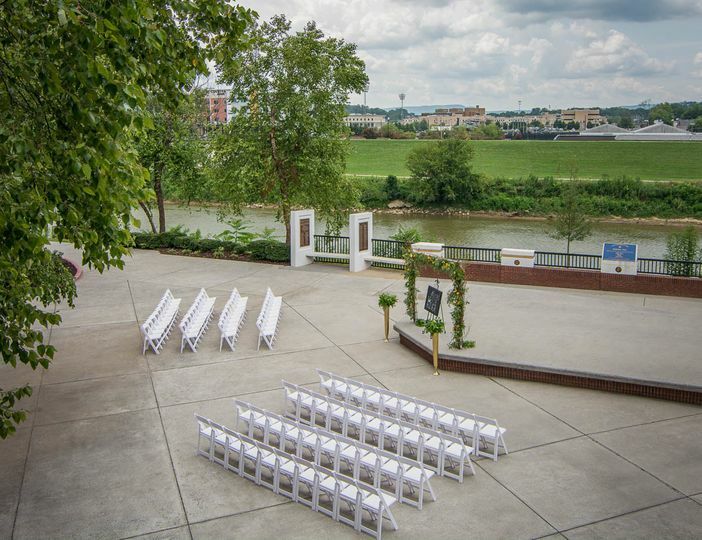 The venue offers indoor and outdoor space for a ceremony and receptions. A bridal suite is also available. Forum River Centers is located in Rome, Georgia near the Oostanaula River.